Sanjay Leela Bhansali is all set to make Inshallah with Salman Khan and Alia Bhatt and we can’t wait for the film to roll! Alia has been confirmed to star in the film opposite Salman Khan and we cannot keep calm. 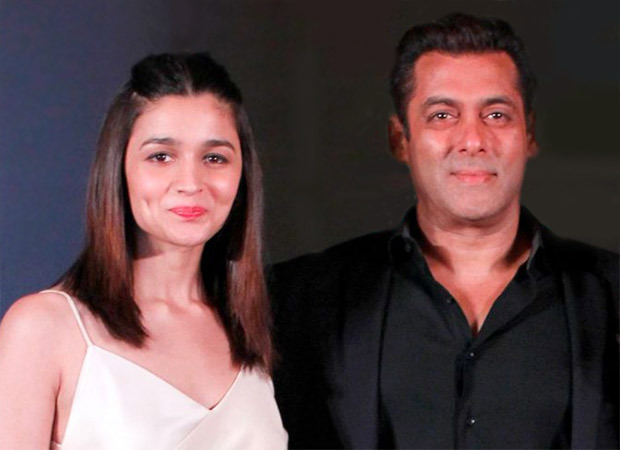 Both stars took to Twitter to express their happiness to be a part of this project and well, it sure will be a landmark film because the SLB, Alia and Salman combo is rare! Speaking about the movie and his stars, Sanjay Leela Bhansali claimed that Salman gave his nod to the film in the first go and he had always wanted to cast Alia but could not find a right film for her until now! He said that she had first auditioned for Black but he turned her down because he thought she has it in her to be a Hindi film heroine, then when she was in her teens he approached her for another project which did not take off. Now, the time is finally right he claimed! Speaking about Salman he said that he and the star always had a very interesting relationship. He even admitted that they had a fall out and a difference of opinion but that did not deter Salman from wishing him well. He said that Salman is a true friend and despite all the issues, he was always waiting for him at the end! Now that sure is a big compliment! Inshallah is SLB ‘s 10th film and he wanted it to be very special and hence he has collaborated with his all time favourite, Salman Khan for the same.